What is the Classical Model of Education and how does it apply to art? What’s a model of education to begin with? 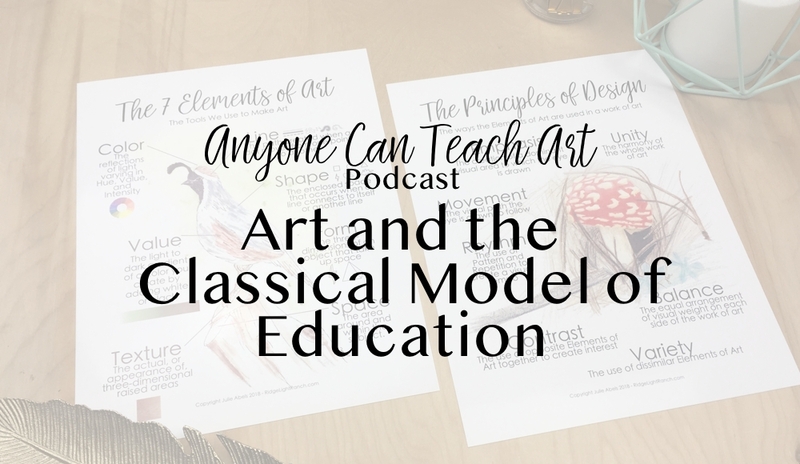 In this podcast episode, Deanna and Julie discuss three hallmarks of a Classical education: Valuing methods over content, the Trivium, and Subject Integration. 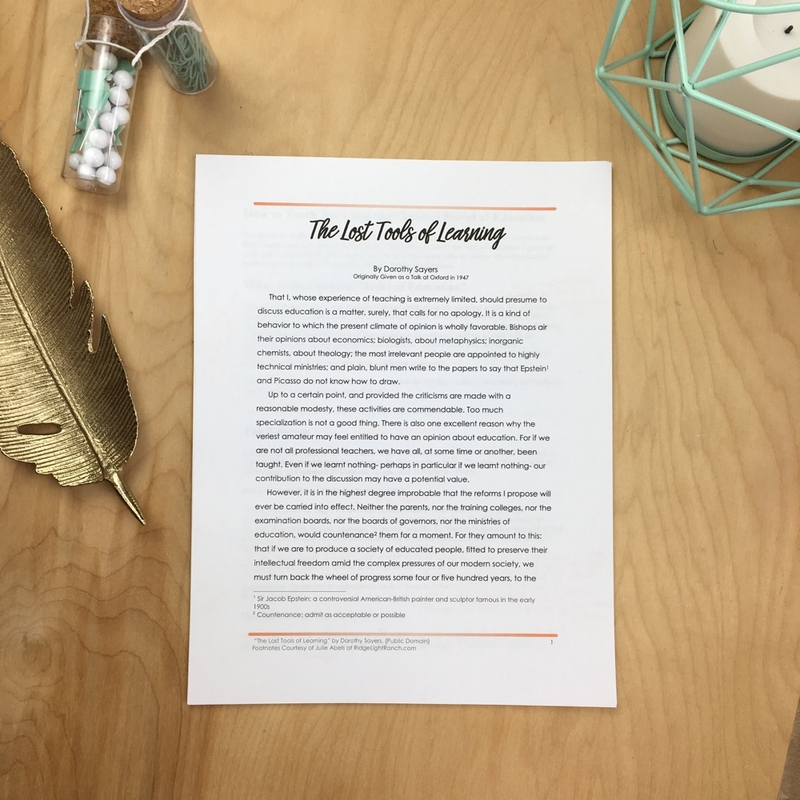 Since I mentioned it in this episode, and I personally reference it often, I’ve created a downloadable PDF copy and an audio copy of Dorthy Sayers speech, “The Lost Tools of Learning” just for you! The speech is available widely in the public domain (there’s even a free Kindle version) but I have added my own footnotes to the copy I created for you. If you know of anyone who would benefit from this document, please pass it along. Classical Education is often contrasted with John Dewey’s model of education, which is often labeled as Industrial, Progressive, Pragmatic, or Modern. Current education is often a blend of different educational models. This is in contrast to an education focused on pre-employment skills. It grants you freedom to learn any subject you may need to learn in the future. This allows and encourages life-long learning. It gives you confidence in yourself. It gives you confidence as a teacher / homeschool mom. This is why I say anyone can teach art… and anyone can teach any subject! Once we know HOW to learn, we can all pick up a new subject and learn alongside our students. This structure creates a learning environment where the teacher can gracefully admit when they don’t know everything! Memorizing terms is a very doable way to start to learning a subject. Don’t be intimidated by this list! Most of these are intuitive and there’s a lot of overlap! In this stage, we use the 5 Common Topics to help us ask quality questions and begin deep discussions: Definition, Comparison, Relationship, Circumstance, and Testimony / Evidence. This wrestling with the subject results in a rich and nuanced understanding of the topic. In the Grammar stage, questions are a desire for more information. 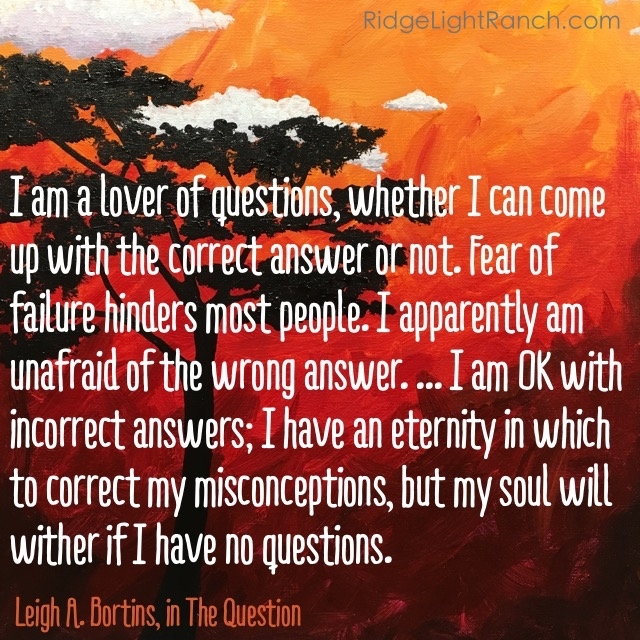 Students often accept the answers as facts and move on to the next request for more information. 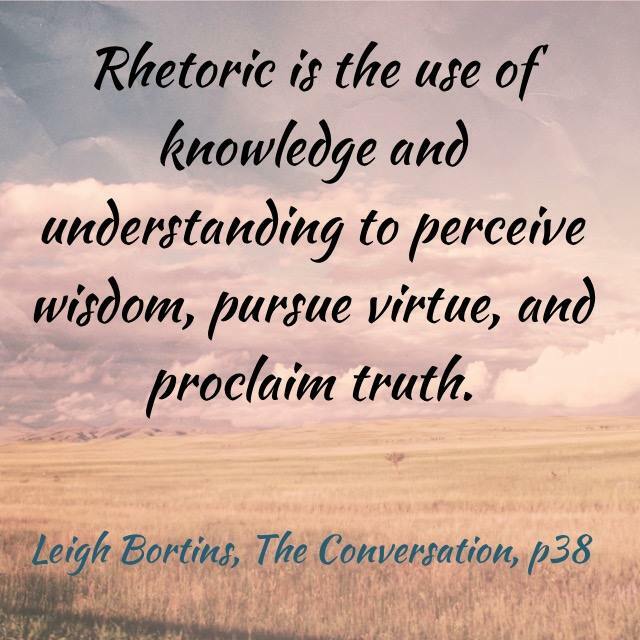 In the Dialectic stage, students want to debate and argue. They’re wrestling with the ideas and testing the answers, trying to prove them wrong or insufficient. In modern education, we sometimes ask students to produce an artistic masterpiece without teaching them the grammar or showing them how to practice drawing with various drills. This only works if the student was born with a natural ability to draw. We can have in-depth discussions about the role of art and the impact of art. In this stage, we use the 5 Cannons of Rhetoric: Invention, Arrangement, Elocution, Memory, and Delivery. In this stage we create expressive works of art, speak convincingly about art related topics and teach art. We dance between the stages, teaching what we know. 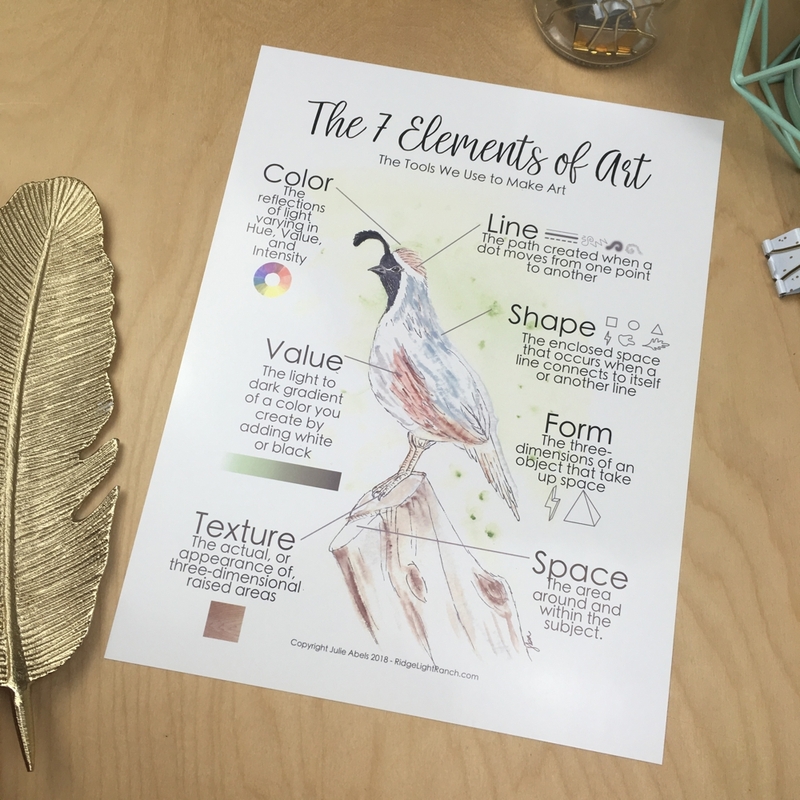 In the visual arts, do not expect student produce a work of art prior to instruction and extensive practice. Classical Education makes subject integration a priority. Some modern educational models are based on a segmented or silo approach. However, soils are artificial. In reality our world is integrated. Integration is a little easier in a mentor / mentee model, where the teacher is teaching all the subjects. Once you have this framework for HOW to learn, you can use it to learn any new subject! 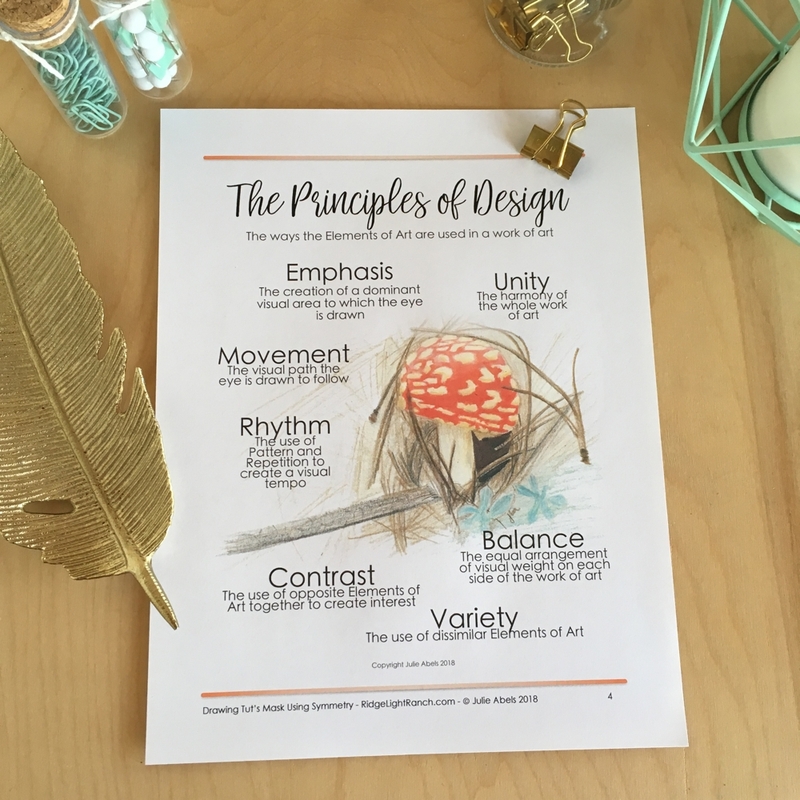 In our next episode (published every 2 weeks) we’ll talk about the Grammar of Art and what we call the 7 Elements of Art.